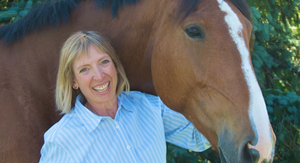 Wendy Murdoch is an internationally recognized equestrian instructor and clinician for over 30 years, author of several books and DVDs, and creator of Ride Like A Natural® and the SURE FOOT® Equine Stability Program. 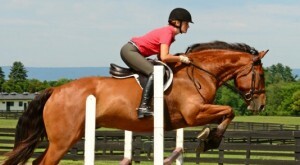 She is one of the most skillful teachers ever encountered in any equestrian discipline. Wendy’s desire to understand the function of both horse and human, curiosity and love of teaching capitalizes on the most current learning theories in order to show riders how to exceed their own expectations. In 1984, while attaining her master’s degree in equine reproductive physiology Wendy suffered a severe riding accident. Her self-rehabilitation started a quest to understand and answer the question of how to ride pain free, using the body as it was designed. Wendy’s uncanny ability to find and study with the best people in a variety of fields and her profound curiosity make her unique. 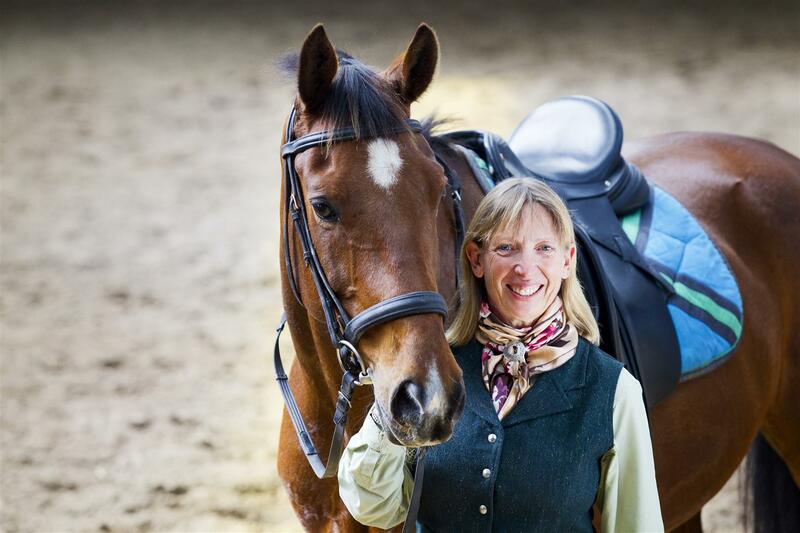 Wendy combines her creative talents with her scientific training to break down larger concepts of riding into simple easy to do exercises for students of all ages, abilities and disciplines. Her ability to make learning enjoyable, engaging and fun through in-depth presentations both mounted and unmounted helps her students connect the dots and achieve their goals. Her studies include apprenticeship with Sally Swift, extensive training with Linda Tellington-Jones, Dr. Joyce Harman, Jon Zahourek (Anatomy in Clay®) and Dr. Hilary Clayton. To help her guide students towards better function Wendy became a Guild Certified Feldenkrais Practitioner® and continued her study through MBS Academy and Dr. Feldenkrais’ first assistant, Mia Segal. Her fascination with the mind/body connection between horse and rider has led her to explore courses outside the equine world and bring that information to her students. 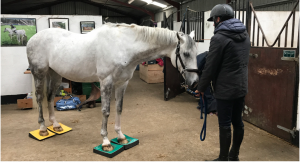 Her willingness to embrace new ideas led Wendy to develop the SURE FOOT Equine Stability Program, which allows horses to reprogram their own brain in order to feel more grounded, secure and confident in order to become a more willing partner. This innovative Program is an extension of Wendy’s believes; we each have within us our own teacher that recognizes what is best for our own well-being. We simply need the options and opportunity to discover what we innately recognize and know. Wendy writes articles for a wide variety of magazines and is a regular contributor to Eclectic Horseman Magazine. She is author of Simplify Your Riding and the Ride Like a Natural Part 1 – 3 DVD series, 50 Five-Minute Fixes to Improve Your Riding and 40 Five-Minute Jumping Fixes to Improve Your Riding.